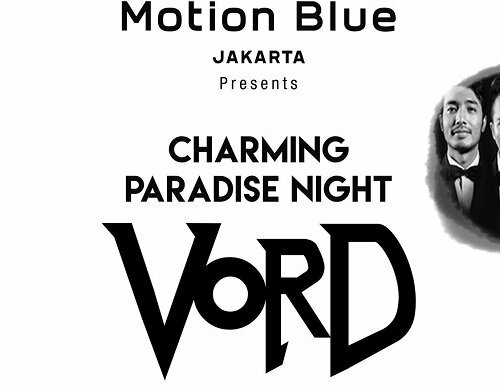 Vord is an instrumental group formed on October 2014 consisting of young and talented players: Danu (1st violinist), Ido (2nd violinist), Jojo (violist) & Eki (cellist). They played all kinds of musical genres in an electric string quartet format. Vord’s unique and strong performance is not one to be missed.